Looking for private in-home or in-studio Music Recording lessons? Our Leonard teachers are ready to get you started. Find your teacher today! Emphasis of classes will be on mic technique, vocal texture, artistic liberties and interpretation, and defining signature sounds. I teach home recording techniques using either ProTools or Logic. 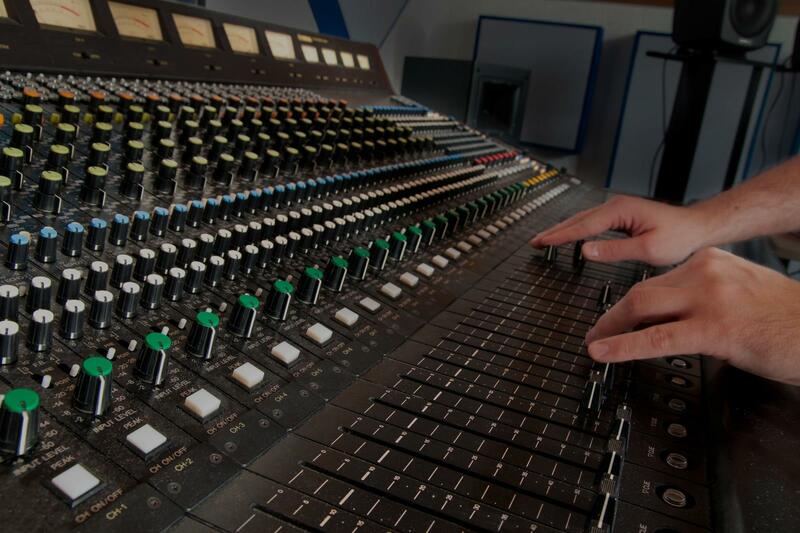 We will cover audio editing, MIDI, effects processing and more. The student will then become confortable recording their own songs and music. Guitar. I expect students to own a guitar. I like to use books from Alfred, Sor, Villa Lobos and more. I teach some theory and ear training to give the students the tools to progress later on by themselves. I teach classical, rock, jazz, blues, folk, and country. I have a nice home recording studio and if the student is willing we can record some of the songs we are working on and even show them how the intricate process works. Berklee College of Music student who majored in Electronic Music Production & Sound Design, as well as Music Business. I was also mentored by a platinum selling producer. I love helping others and giving back the knowledge I have in music. I grew up classically trained on the clarinet. I can help you take your career to the next level by understanding audio, mixing, production, mastering, and more.